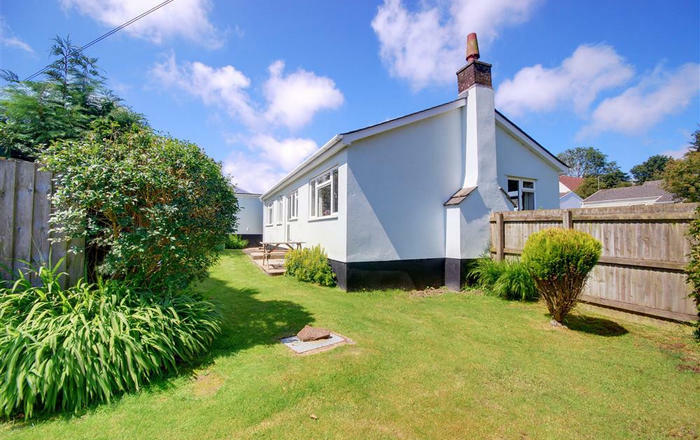 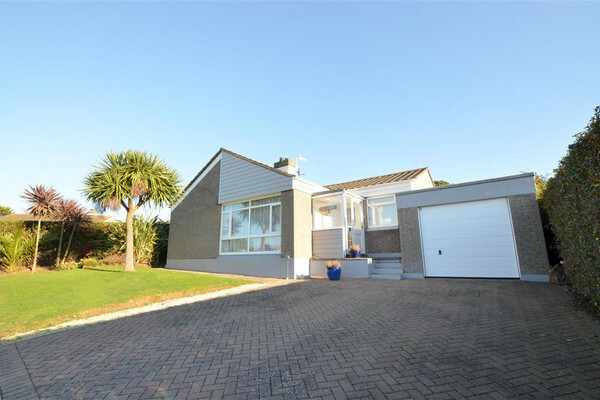 Ocean Sands, a spacious, detached bungalow with lovely sea views, is situated close to the sandy beach of Croyde Bay and the centre of the village. 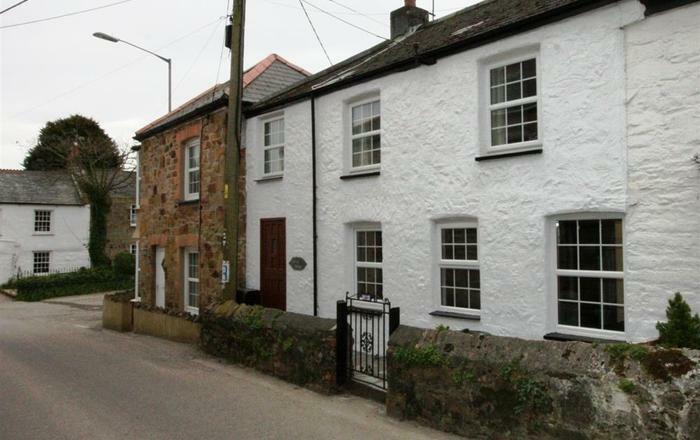 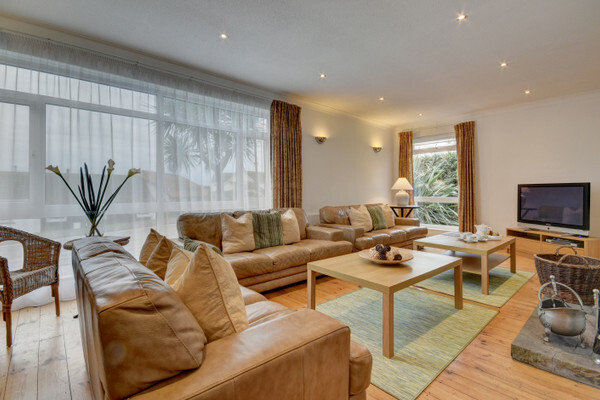 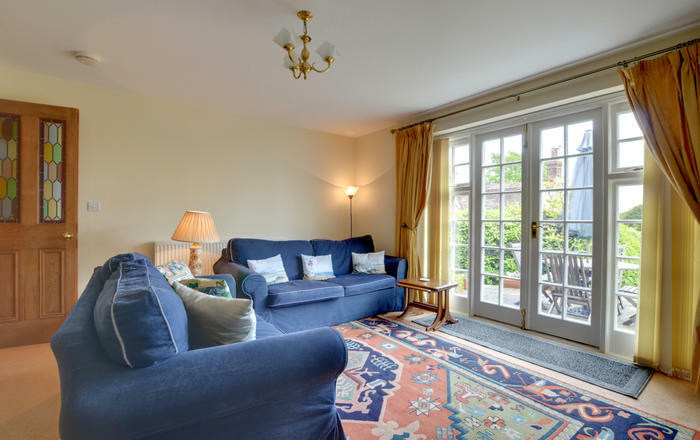 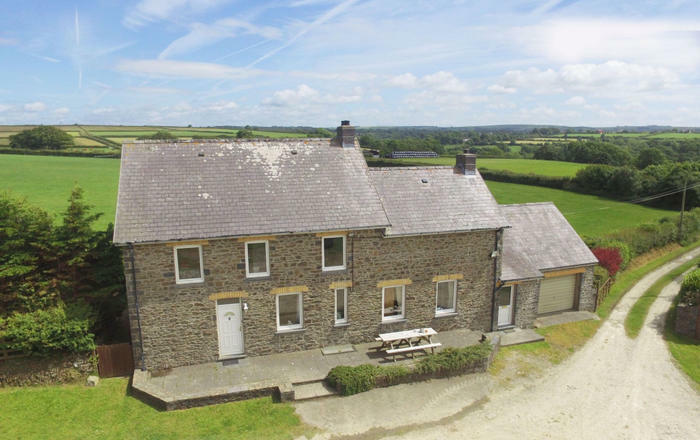 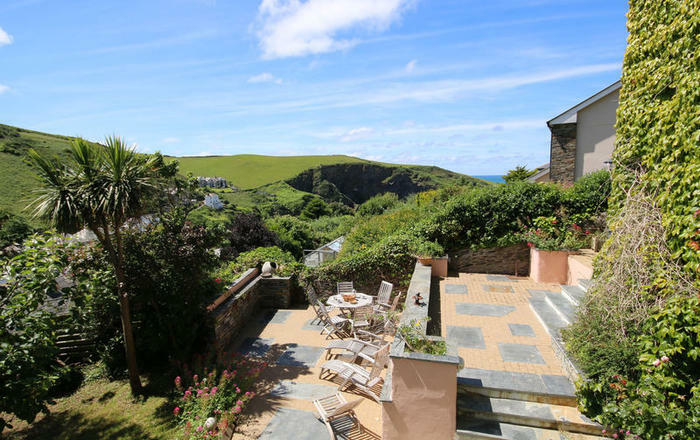 This location in an area of outstanding natural beauty offers many attractions with golden beaches good for surfing, coastal walks, and the opportunity for cycling, riding, swimming in an indoor pool and playing golf nearby. 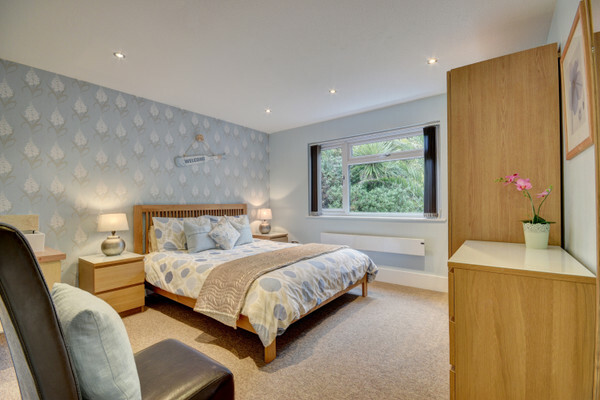 Other: Bed linen, towels, books, games, complimentary basket of logs provided, travel cot and highchair.